Summit Sotheby’s International Realty is excited to announce a new strategic marketing and real estate relationship with the exclusive golf and ski community, Glenwild. This new relationship will ensure that the story of Glenwild and its real estate offerings are presented to a world-wide audience through Summit Sotheby’s International Realty’s in-house advertising agency and online syndication channels. Summit Sotheby’s International Realty will work in collaboration with Utah’s real estate brokerage community to improve the overall accessibility and knowledge of everything Glenwild has to offer. Summit Sotheby’s International Realty will open a sales office, functioning as a lifestyle experience center, at the entrance of the Glenwild community January 1, 2018. My office will be based in this new lifestyle center, and I look forward to meeting you there in 2018. Glenwild Real Estate Market Update: Glenwild is a gated golf course community located within the Park City School District and just 30 minutes from Salt Lake International Airport. There are just under 200 homesites in Glenwild. Sixteen homes are currently listed for sale in Glenwild at prices ranging from $1.35 million for a bank-owned listing up to $6.95 million for a 9,800 square foot home with outstanding ski hill views. Five homes have sold in Glenwild in the trailing 12-months at an average price of $426 per square foot. A home priced at $725 per square foot is currently pending sale. 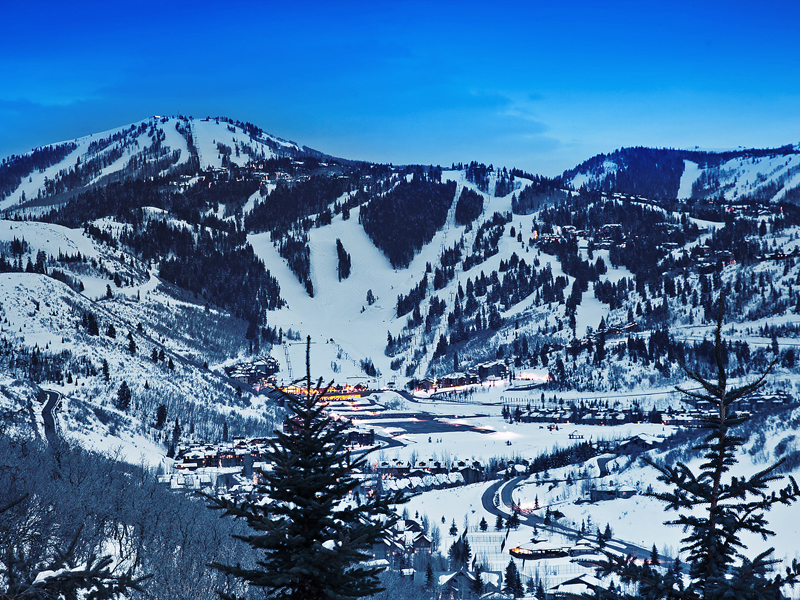 Summit Sotheby's market update website has detailed market statistics by local neighborhood and asset class throughout Park City. Take a moment to read the update in your neighborhood, and as always, feel free to contact me to receive comparable sales and upcoming listings in your area of interest.